February is the month where we start booking our holidays and counting down the days until those sunny days are back with us and we can add some colour back into our lives. Here at Red Carpet Manicure, we’ve been eyeing up the catwalk trends so that your manicures will be ready for anything this February. The Snorkel Blue trend incorporates our strong, royal blue shades. So whether you’re looking to make a bold statement or just add a pop of colour, these blue hues are the way to go. 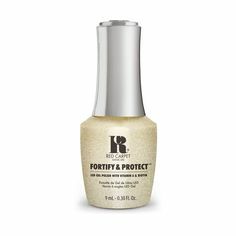 RCM Nail Lacquer: our nail lacquers are the perfect alternative to a gel manicure. 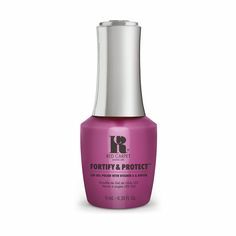 Still leaving you with a high shine finish, these lacquers apply and remove just like standard nail polish, so you can change up your look quickly and effortlessly!